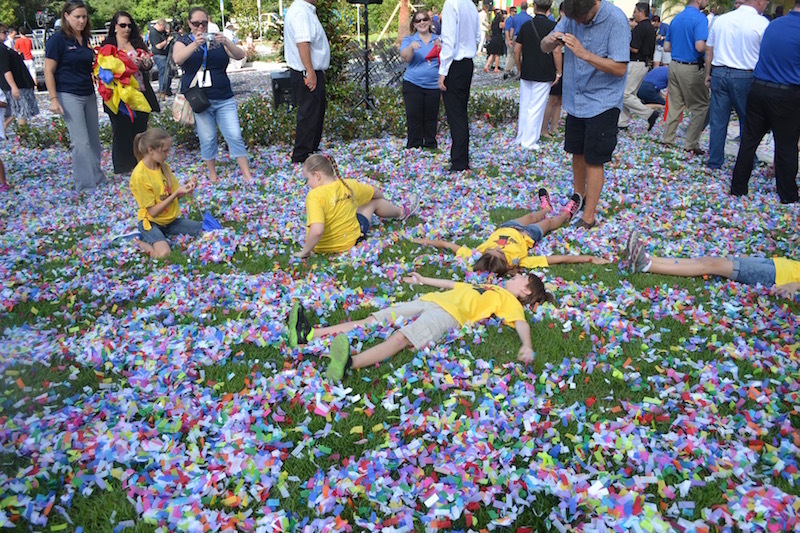 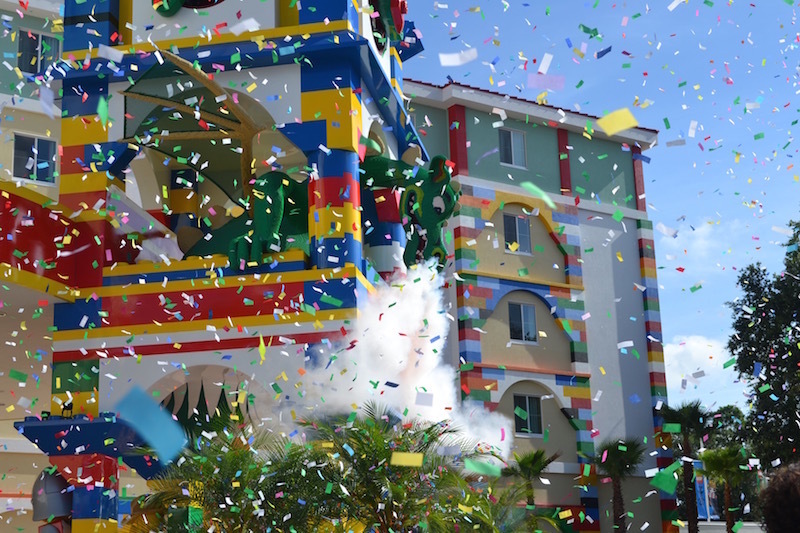 The LEGOLAND Florida Hotel opened its doors yesterday with an awesome celebration filled with parachuting LEGO mini figures, music and tons of confetti. 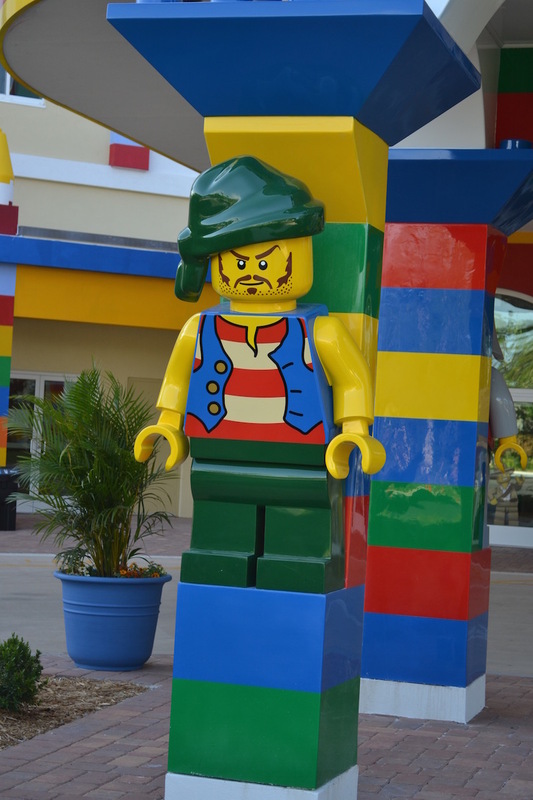 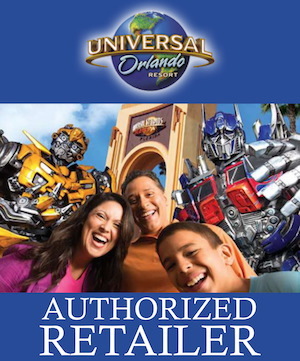 There is no doubt that LEGOLAND Parks are considered to be one of the most popular destinations for young children. 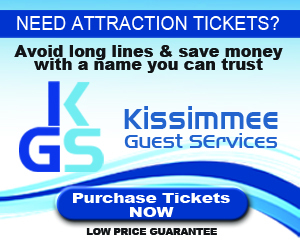 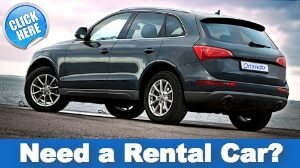 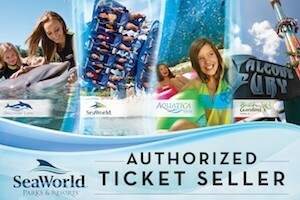 There is a reason for this and a trip here will show you why! 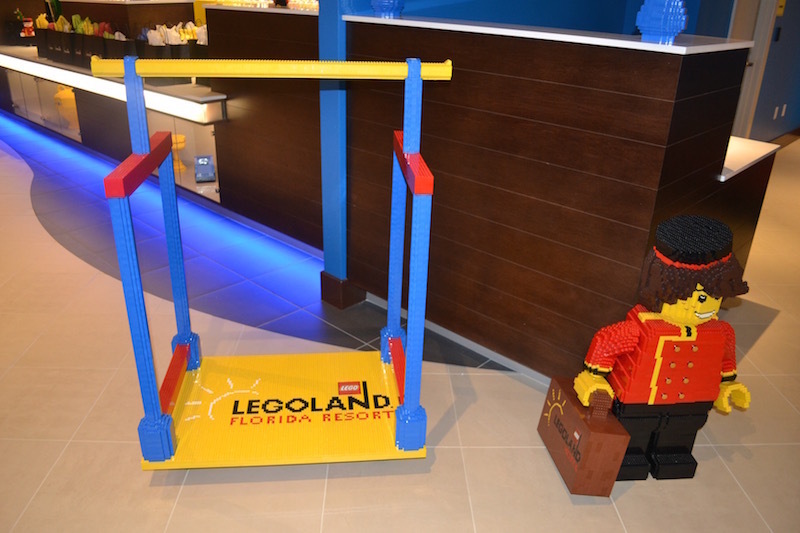 The Front Desk – When checking in make sure you check out the rear wall made up of over 5,000 LEGO figures. 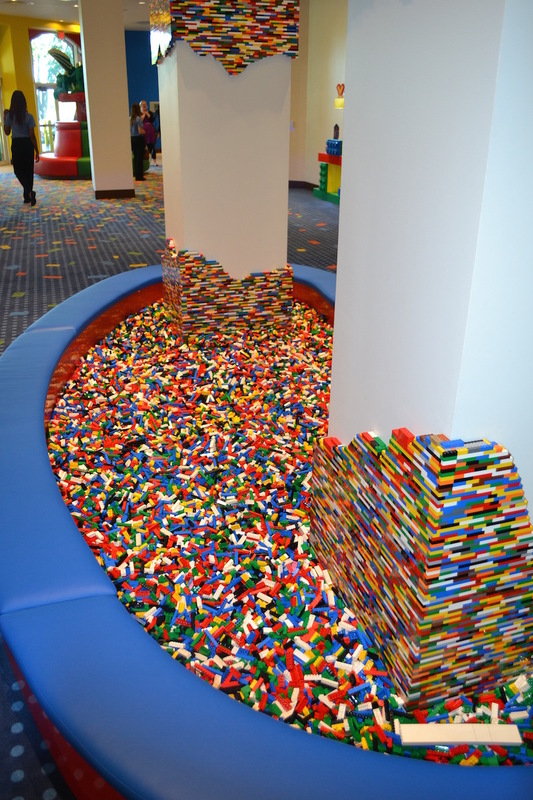 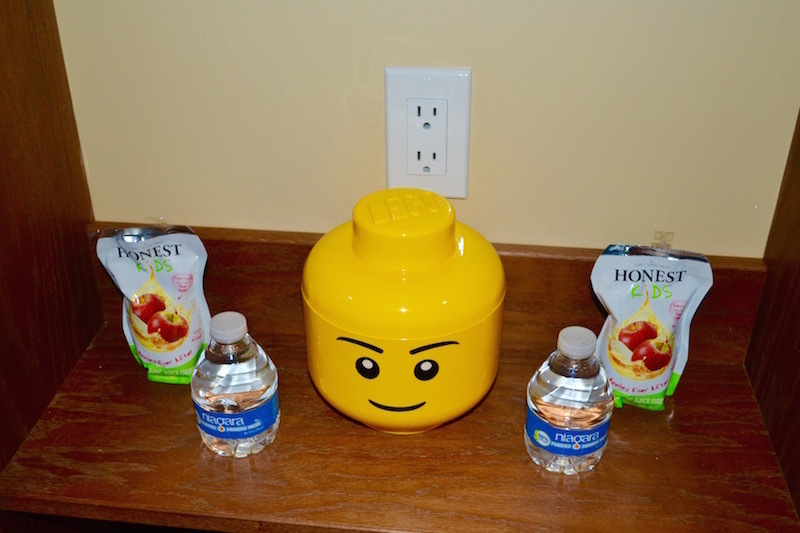 LEGO Pit – There is a LEGO pit in the lobby that kids can play in while mom and dad check in. 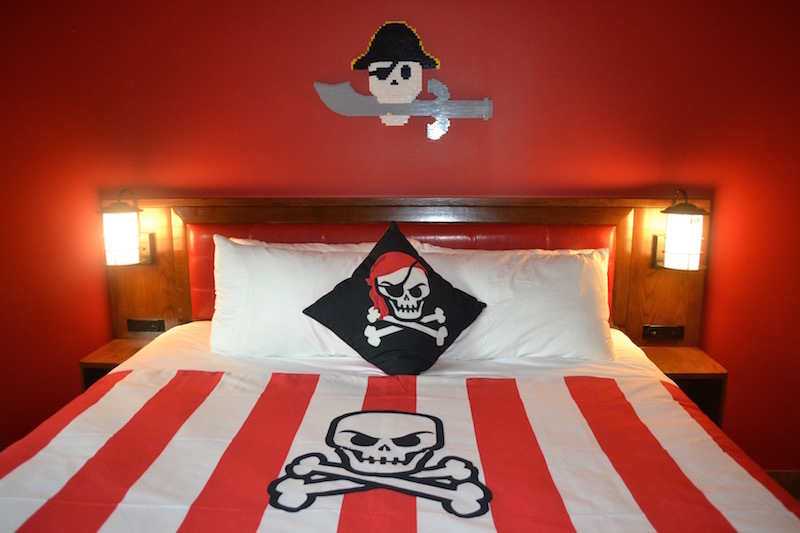 Whoopee Cushion – This is the only hotel in the world, that has a whoopee cushion that kids can play with while waiting for the elevator. 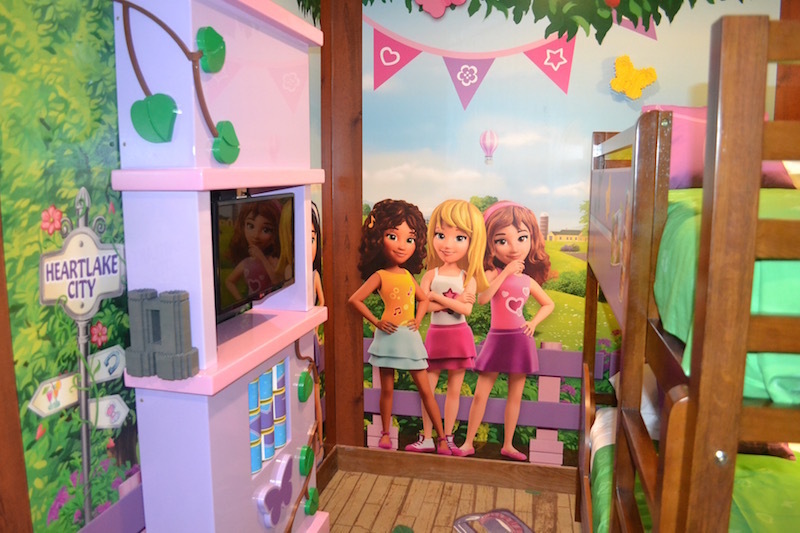 The “Disco” Elevator – Complete with disco music and a disco ball, you are sure to have “Disco Fever” before you exit. 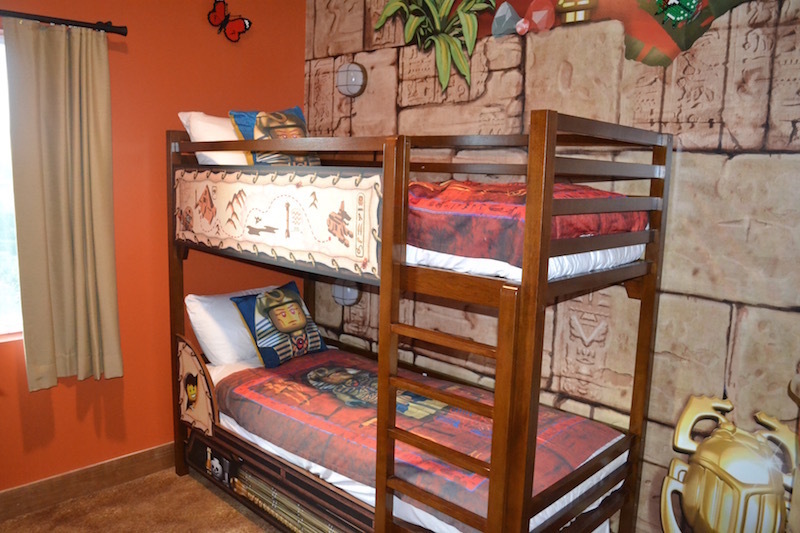 The Rooms – There are 3 themed rooms kids can choose from. 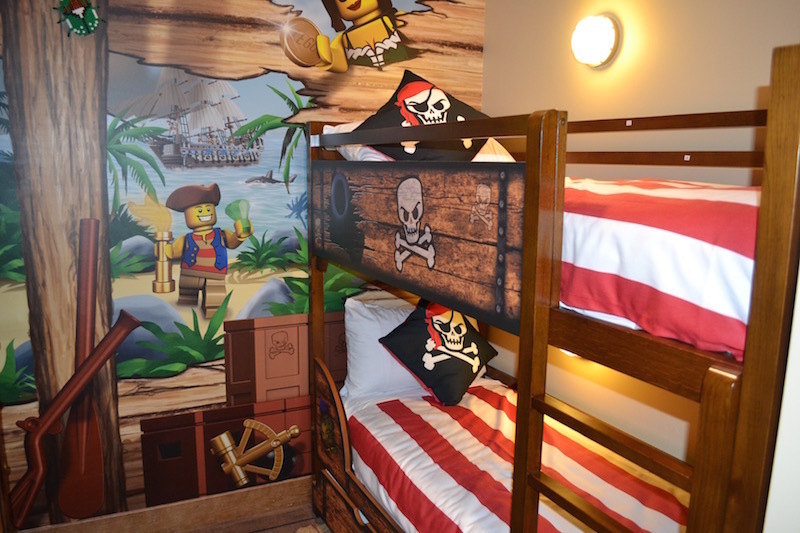 Pirates, Kingdom and LEGO Friends. 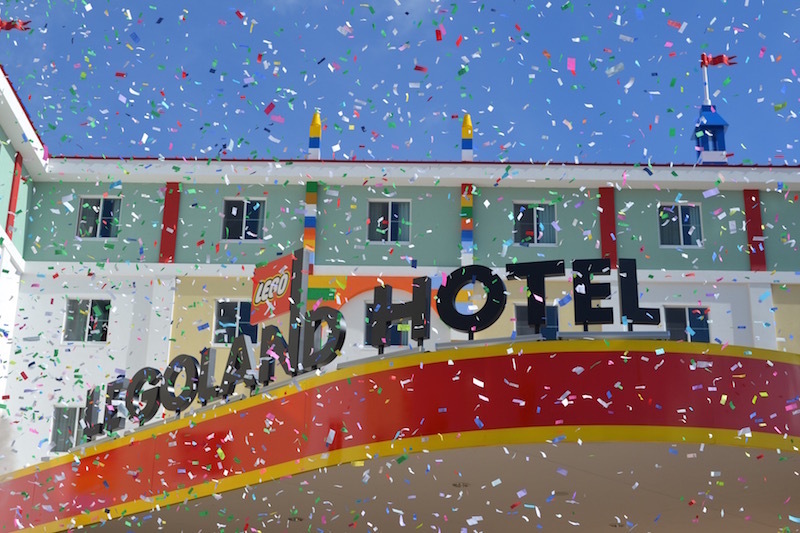 Each room is themed from head to toe and have at the very least 8 LEGO models within it. 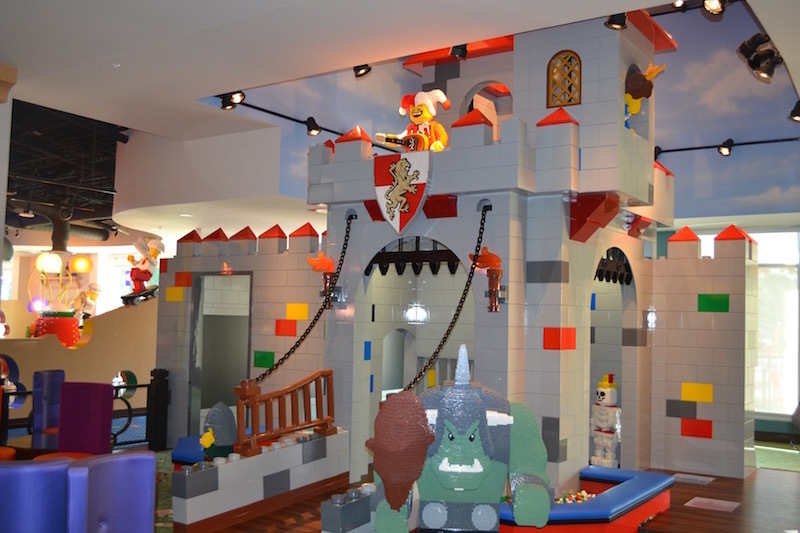 Indoor Playground in the lounge of the hotel – Parents can have a refreshing beverage while the kids play in a Castle Themed playground complete with Lego dragons, and a huge castle with LEGO Guards. 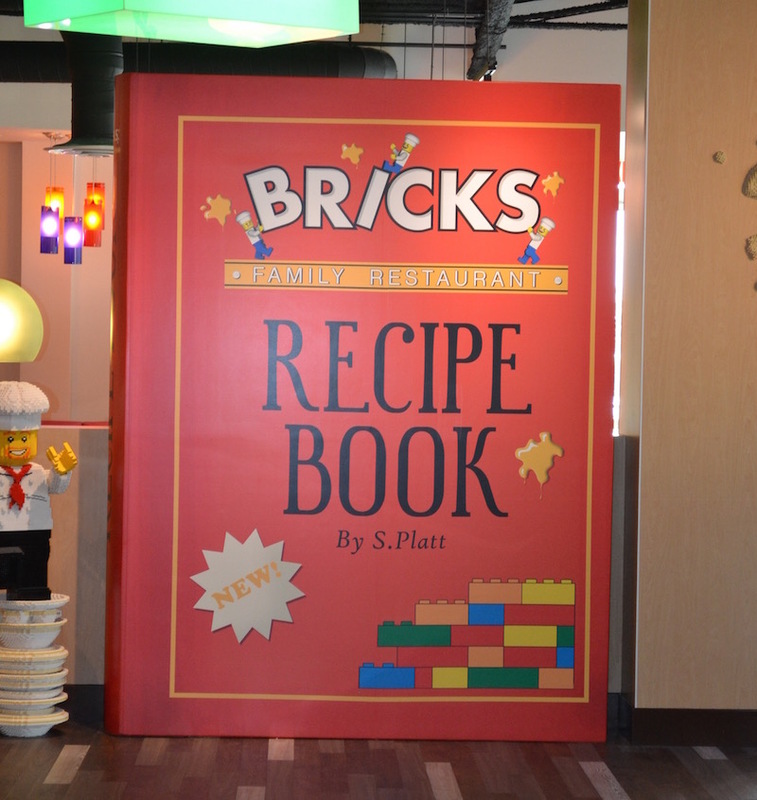 There is also a huge chalkboard wall, that the kids can draw their favorite LEGO characters. 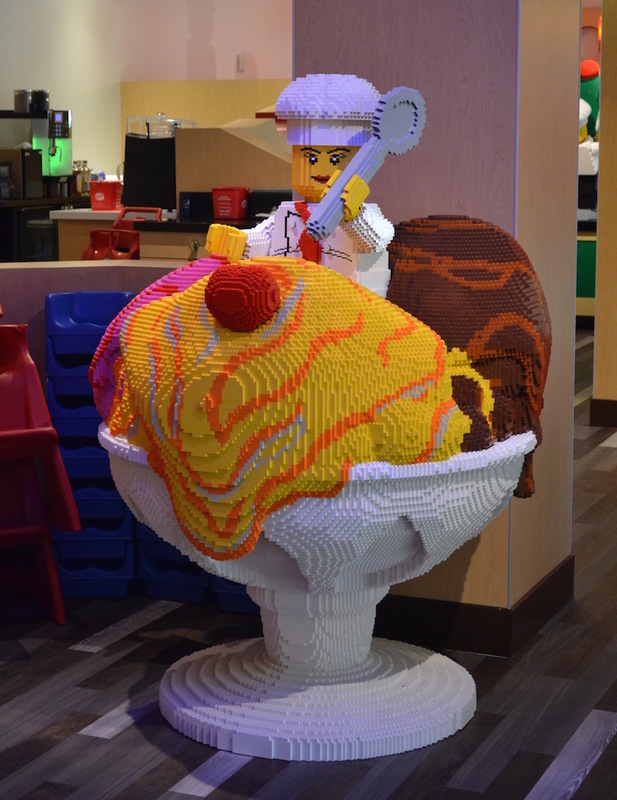 Brick Family Restaurant – This restaurant is built with a kids level buffet so the can reach and serve themselves. 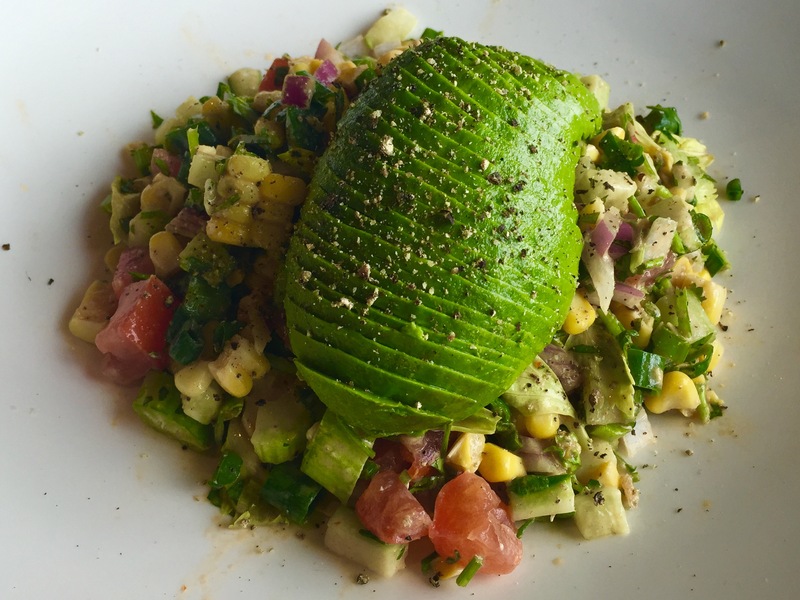 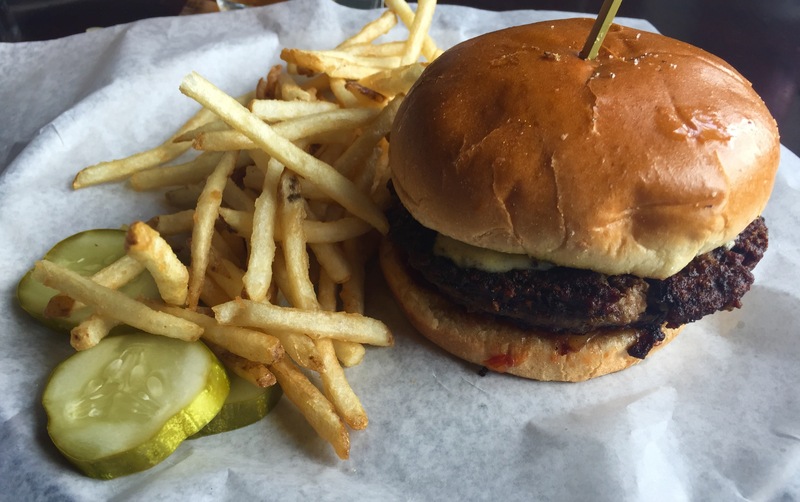 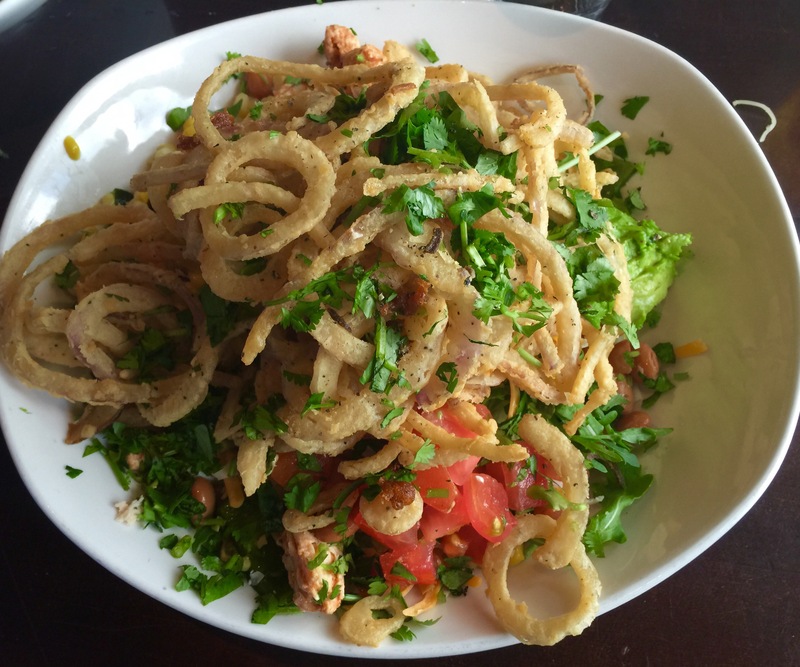 It has nuggets, fries and of course more healthy options. 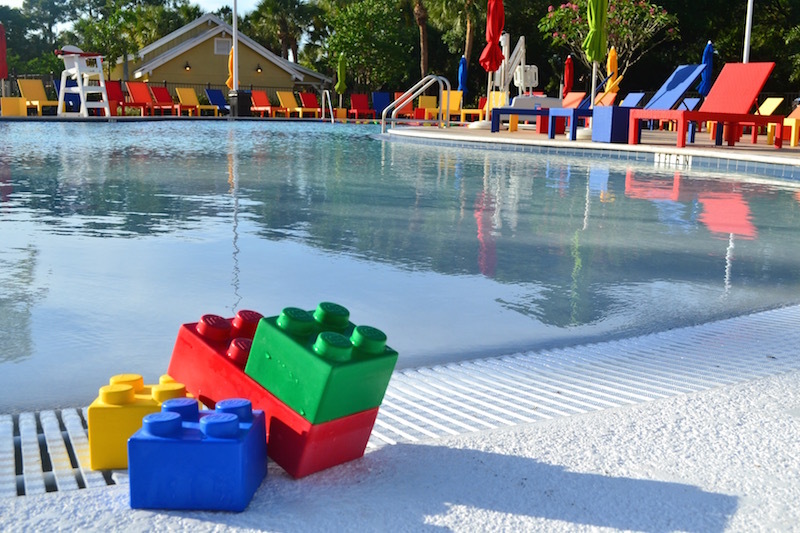 The Pool – This pool is also build for kids in mind. 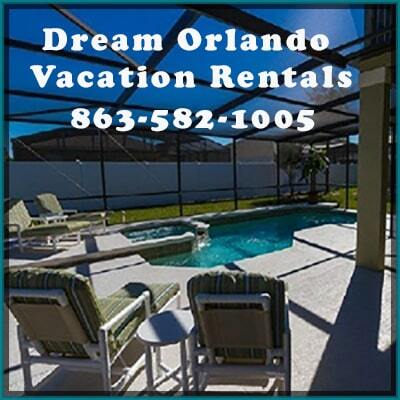 It is a zero entry pool and the maximum is depth is 4 ft. 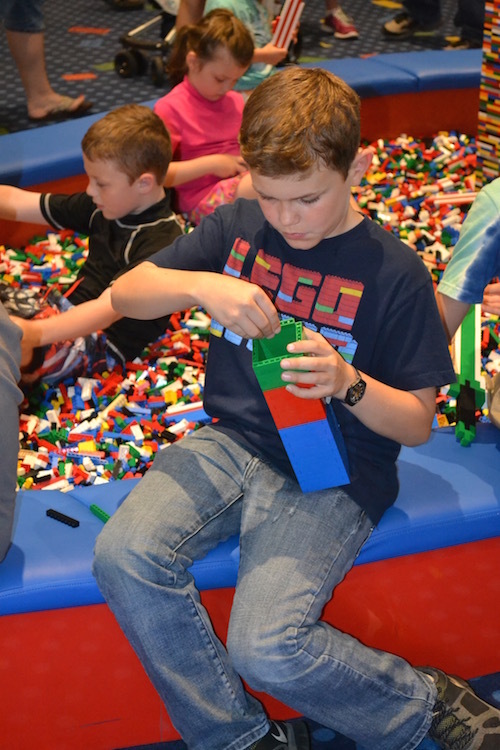 There are floating Lego bricks for the kids to play with and colorful lounge chairs and umbrellas. 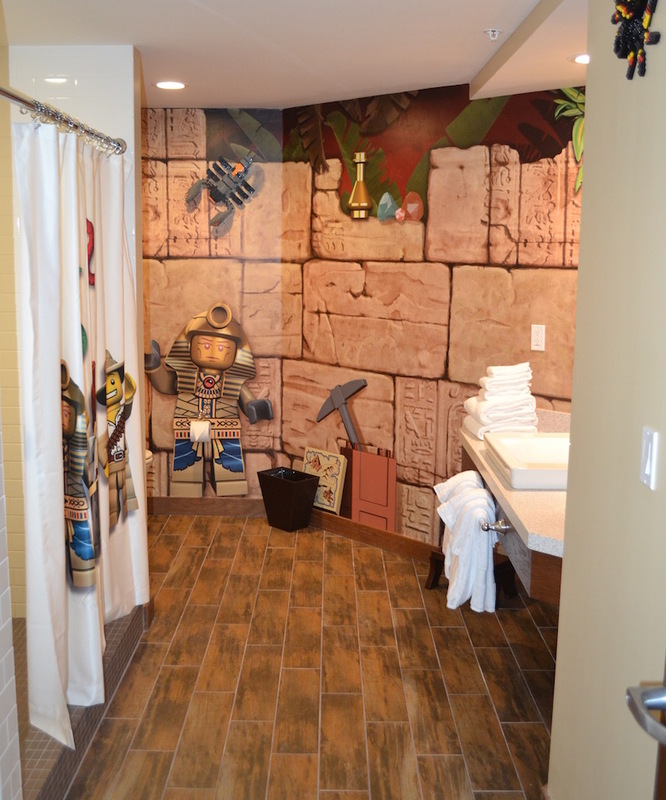 There are so many other cool features of this hotel that you sure don’t want to miss. 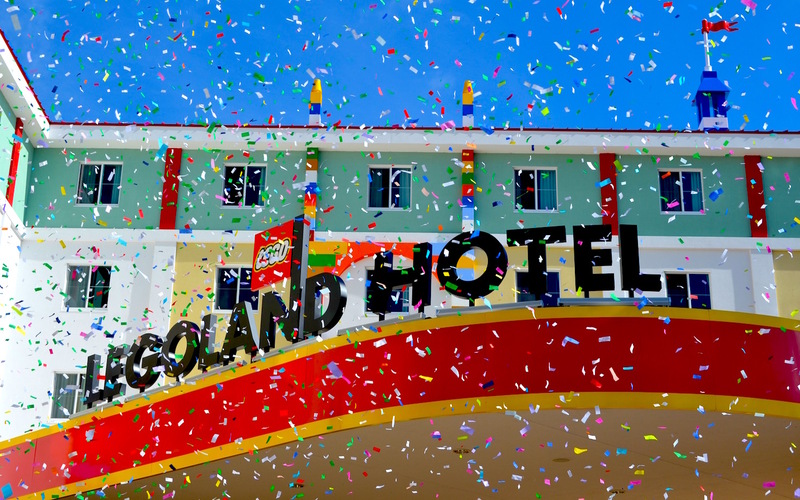 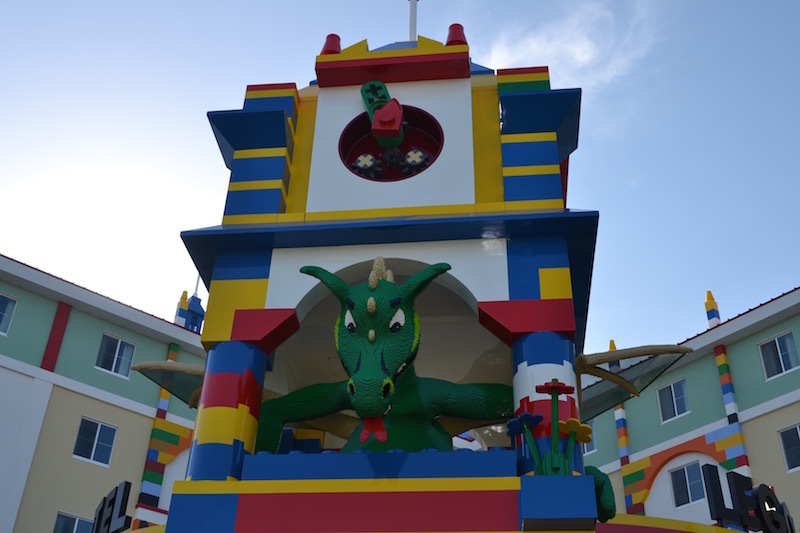 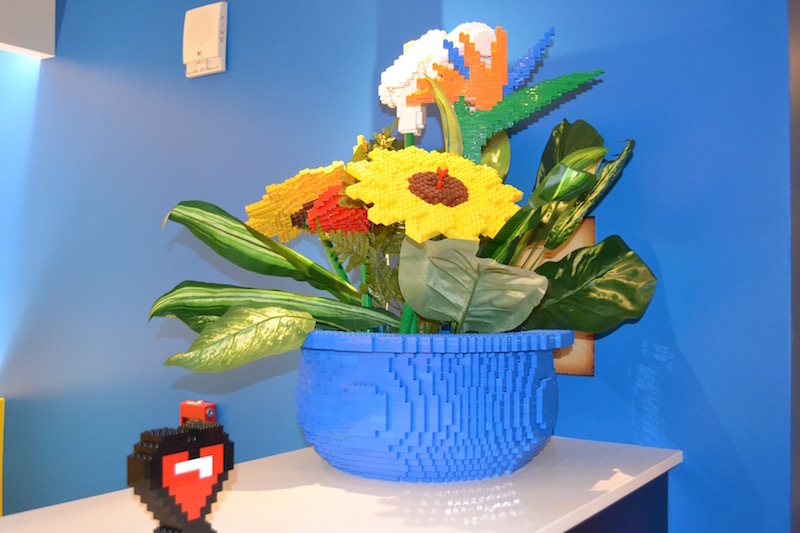 Visit the LEGOLAND FLORIDA HOTEL Today! 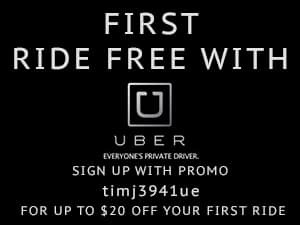 This is an opening I wish I could have attended Tim. 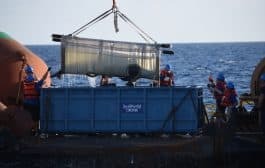 Looks like it was awesome and GREAT job on the post. 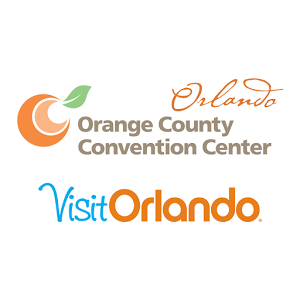 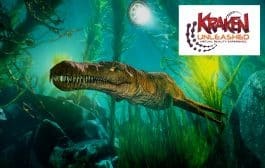 I tell you, http://ShareOrlando.com is going to be a local Central Florida leader is keeping current with what is fun and family friendly in Orlando.